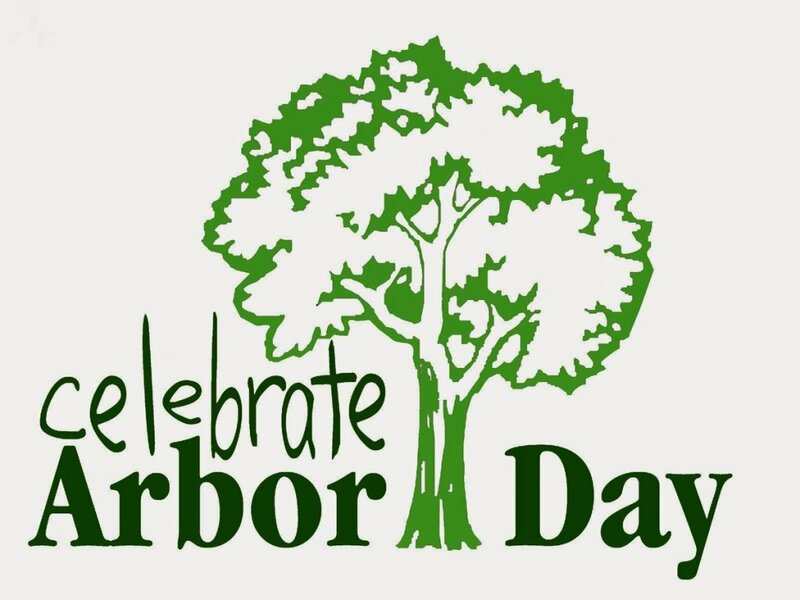 Come celebrate Arbor Day by giving your time to help with habitat restoration. Volunteers will help with native tree planting and invasive plant removal. Participants under 14 years old must be accompanied by a parent/guardian. Registration is required.